Lightweight and highly playable, our award-winning Silent Guitars have long been enjoyed by guitarists across the world. The SLG200 Series brings a host of improvements. The new Maple and rosewood frames look stunning, whilst the SRT Powered pickup system sounds phenomenal. 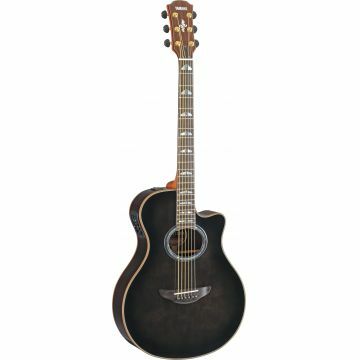 The Yamaha SLG200 Series are the perfect guitars for practice, travel or stage use - any time an acoustic guitar just won't do. Near-silent performance makes discrete practice simple with the exclusive SRT-Powered pickup system giving incredibly natural acoustic tone through headphones or the line-out socket. Studio-quality on-board effects enhance your playing to perfection and line-in functionality makes jamming to iPods and iPhones easy. Coupled with their unique, striking looks and rosewood/maple framed collapsible bodies, SLG200 Series lets you play whenever and wherever inspiration hits. 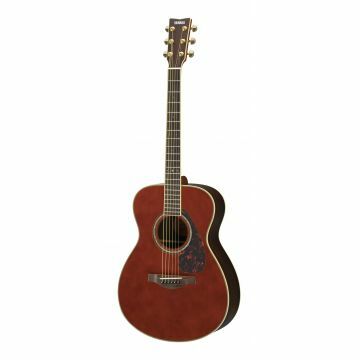 Our SLG200 Series are the perfect guitars for practice, travel or stage use - any time an acoustic guitar just won't do. Near-silent performance makes discrete practice simple with the exclusive SRT-Powered pickup system giving incredibly natural acoustic tone through headphones or the line-out socket. Studio-quality on-board effects enhance your playing to perfection and line-in functionality makes jamming to iPods and iPhones easy. Coupled with their unique, striking looks and rosewood/maple framed collapsible bodies, SLG200 Series lets you play whenever and wherever inspiration hits. SRT Powered is a new system designed to recreate the body resonance of an acoustic guitar in a bodiless guitar. 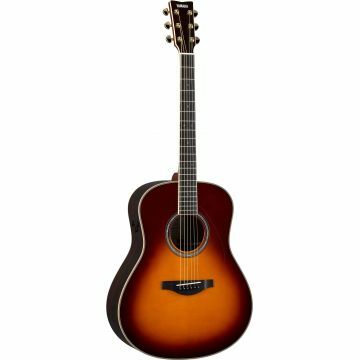 We developed SRT Powered, collaborating with recording artists to create a system tailored to the unique properties of the new SLG body and modelled after the tones of a high-end Yamaha acoustic guitar captured using a carefully selected microphone in a professional recording studio environment. 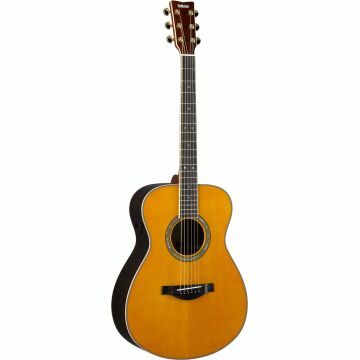 By actually reproducing the sound of an acoustic guitar - right down to its natural sustain and decay - Yamaha lets guitarists experience the genuine body resonance, body tone and ambience of an acoustic guitar. 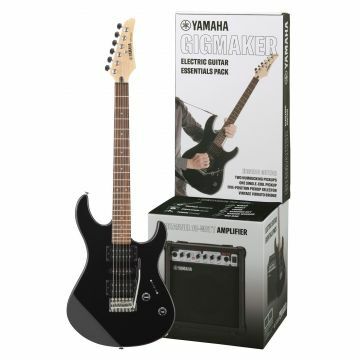 SRT Powered sound can even be mixed with the sound from the instrument's piezo pickups, allowing guitarists to be even more flexible in their creative endeavors. 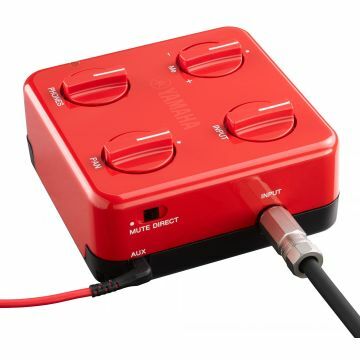 Because the SLG can virtually reproduce the sound of a guitar recorded with a microphone, players are free from complicated procedures involved in mic-ing up a guitar when recording at home or in other settings. The detachable top section of SLGâ€™s frame means that practicality and portability are way beyond that of a conventional guitar. The luxury gigbag provided can be carried with ease and fits easily into the boot or on the back seat of most cars with plenty of room to spare. The bodiless design of the SLG offers a natural, quiet sound that allows guitarists to play without disturbing others, whether practising late at night or playing in the living room when the family is home. 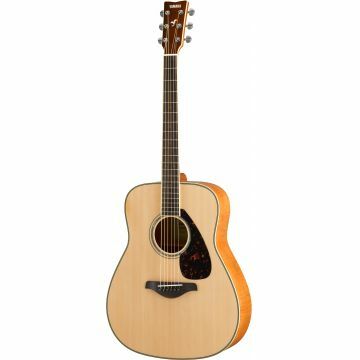 The SLG200S is 80% quieter than a conventional acoustic guitar. 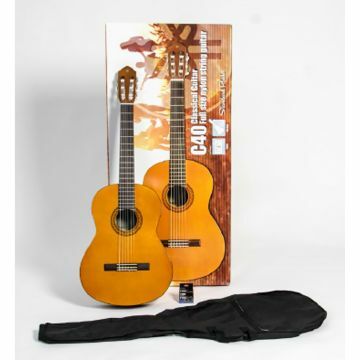 The SLG200 features excellent durability owing to its solid body structure, so users do not have to worry about damaging the instrument when playing live or traveling. 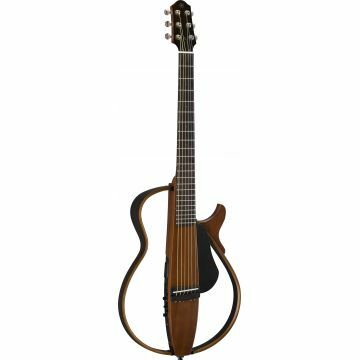 Both the steel string and nylon string models are fitted with a duel action truss rod, allowing both convex and concave bow to be adjusted. Connect to an external music player to enjoy music playback, enhance your playing with a range of authentic effects, or plug in headphones to enjoy playing in privacy - the SLG offers a variety of functions that make playing even more enjoyable. What's more, SLG come with a built-in precision chromatic tuner, compatibility with both battery- and AC power, and a range of other user-friendly features. Question: Hi, what's the difference between the SLG110 Silent Guiitar and the SLG200 Silent Guitar? Thank you for the enquiry. The SLG200 models superseded the SLG110 models (which superseded the SLG100 models). The SLG100 and SLG110 are no longer made or available. Ultimately, the SLG200 models offer far higher sound quality and better response thanks to our SRT system and the tuner and better battery life are useful improvements. Visually, the all-wood finish of the current models looks stunning. 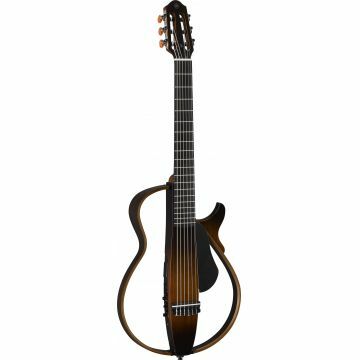 Question: Is there a left-hand edition of the SLG200 Silent Guitar? At this time, we don't make a left-hand version of any of the SLG models. 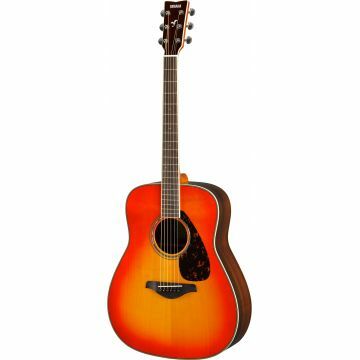 For players just starting out (who haven't already learnt to play left-hand guitars), weâ€™d highly recommend a non-left-hand model guitar regardless of whether the player is left or right handed. This is because a guitarist's hands are both â€˜dominantâ€™ when playing guitar; a player who has learnt on a non-left-hand model will be able to play regardless of whether they're left or right handed. And, since the vast, vast majority of guitars made are non-left-hand models (and left-hand models tend to be more expensive than their non-left-hand equivalents), learning to play a standard non-left-hand guitar opens up more possibilities for the future.